Hofstra Men’s Rugby Club participated in the Tri-State 7s Championship on Sunday, April 24th, held on the campus of Vassar College in Poughkeepsie, New York. In their first match, the Pride took an early lead over Union College thanks to tries from Colin Tomaselli-Greenslade and Chris Abatiello. Norman Gabriel also scored twice and helped lead Hofstra to a 29-19 victory. The good fortunes did not continue for Hofstra, as the team came up short against the hosts Vassar College in their next game, dropping a 26-21 hard fought match. In their final match of the tournament, Hofstra faced off against Rochester Polytechnic Institute. Hofstra’s David Pedziwiatr, Josh Beck, and Norman Gabriel all scored for the Pride in what ultimately resulted in a 17-17 tie. The Pride finished the tournament 1-1-1 and tied for second place in their division with RPI. 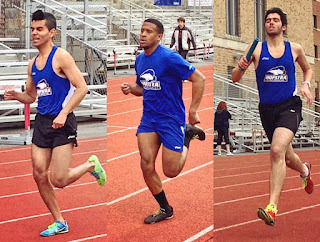 Hofstra Club Rowing competed in the Metropolitan Intercollegiate Rowing Association’s Spring Regatta on Saturday, April 23rd, at Glen Island Park in New Rochelle, New York, competing against teams from Sacred Heart University, Stevens Institute of Technology, and Sarah Lawrence College. Hofstra’s Women’s Varsity 4s finished their race in a time of 9:34:11. 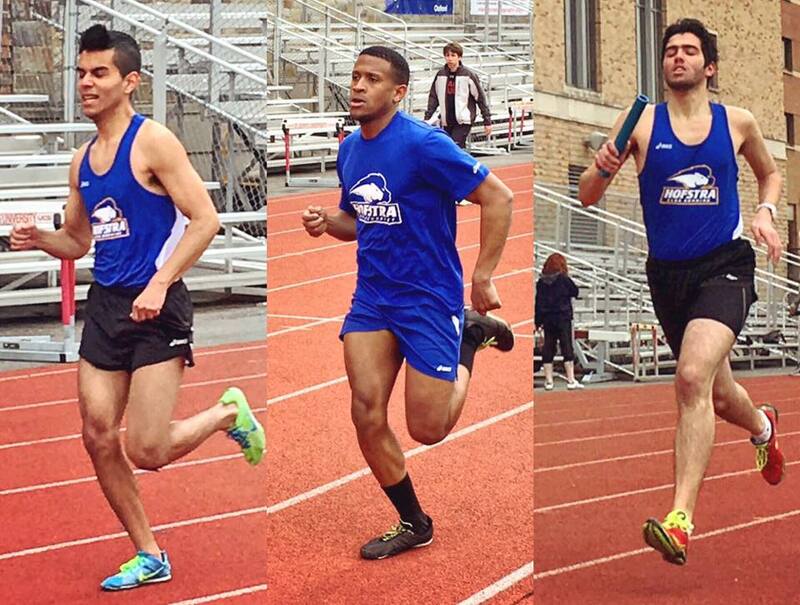 Hofstra Running Club traveled to St. John’s University on Sunday, April 24th, to compete in their third dual meet of the year. Highlights included Gary Williams running a blistering 12.1 seconds in the 100 meter, and Adel Elkosh recording a 100 meter time of 13.2 seconds. Patricia Romano managed a 6:28 in the 1600 meter and Adel Akosh ran again in the 400 meter, finishing in 61.1. Hofstra Men’s Club Lacrosse had a busy week, with matchups against Suffolk County Community College (Wednesday, April 20th) and Quinnipiac (Sunday, April 24th). Despite gaining an early lead over Suffolk, Hofstra - with several key players out injured - ended up taking a 9-4 loss. Keen to bounce back, the Pride did not disappoint on Sunday, beating previously undefeated Quinnipiac 8-6, in their last regular season contest. Hofstra will now begin the playoffs as they travel to defending national champion and #1 ranked team in the country, Navy, on Saturday, April 30th.